Screen locks are one of the best inventions. They help people protect their privacy. If you happen to forget your password/Pattern/PIN, unlocking your Samsung device may appear impossible. This, however, is not the case. Samsung lock screen removal is possible. In this article, we will show you the best Samsung lock screen removal solutions you can use. The best way to unlock phone without password is to use an Android unlocker. The best Android unlocker is known as iMyFone LockWiper (Android). LockWiper success rate exceeds 98%. The tool is capable of unlocking your device irrespective of how the device is locked. 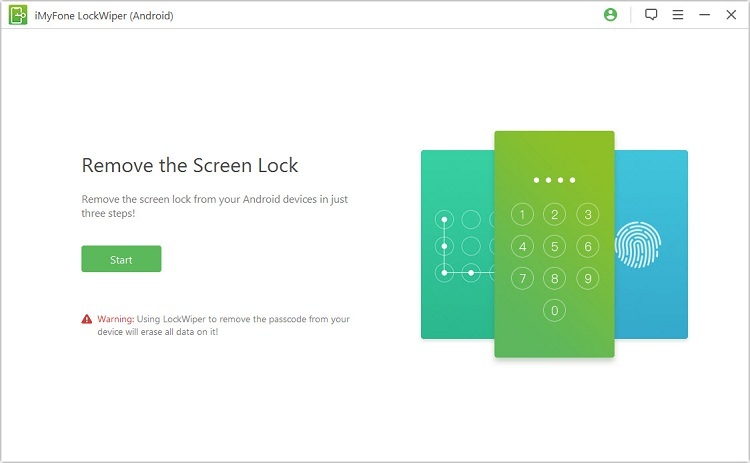 Step 1: After opening LockWiper (Android) on your computer, click “Start” button. Connect the device you intend to unlock using a USB cable. Step 2: LockWiper will detect the device automatically. 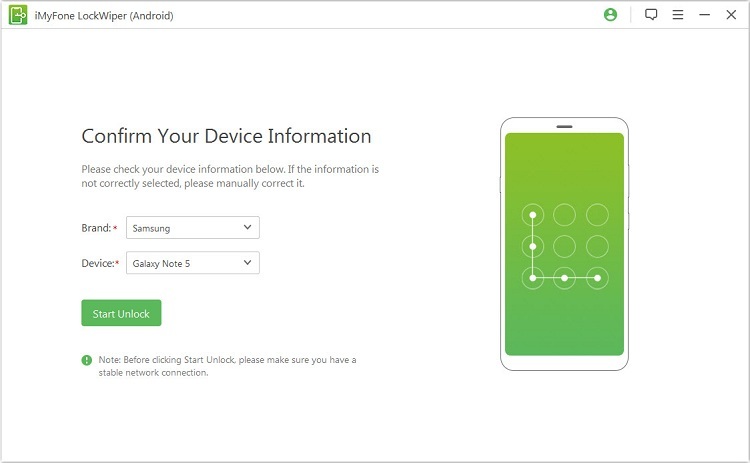 Check or correct the device information and click “Start Unlock”. Wait while LockWiper downloads the right unlock package for your device. Step 3: After the download, follow the onscreen instructions displayed. When LockWiper detects your phone restarts, it will start the unlocking process. 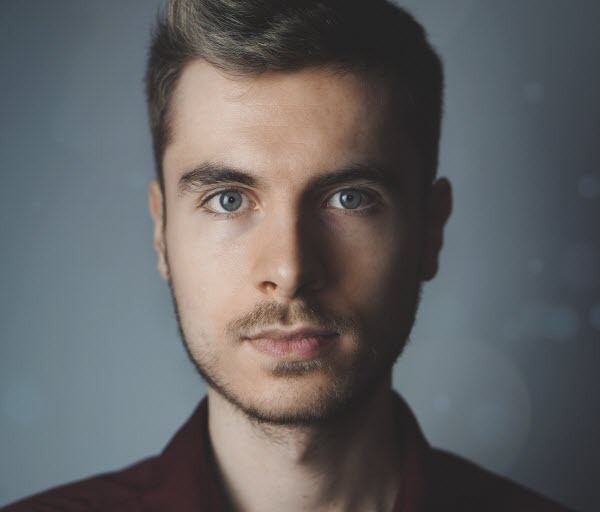 Step 1: Visit https://www.google.com/android/devicemanager and use the Google credentials used on the locked device to log in. Step 2: If numerous devices are available, locate the device you intend to unlock and select it. Enable the “Lock & Erase” feature. Step 3: Follow the steps that appear on the screen to lock your Android device. Set a temporary password. The password should bypass the method used to lock your Android device screen. Step 4: Input the password on your phone you just created in Step 3 above. This should unlock your device. 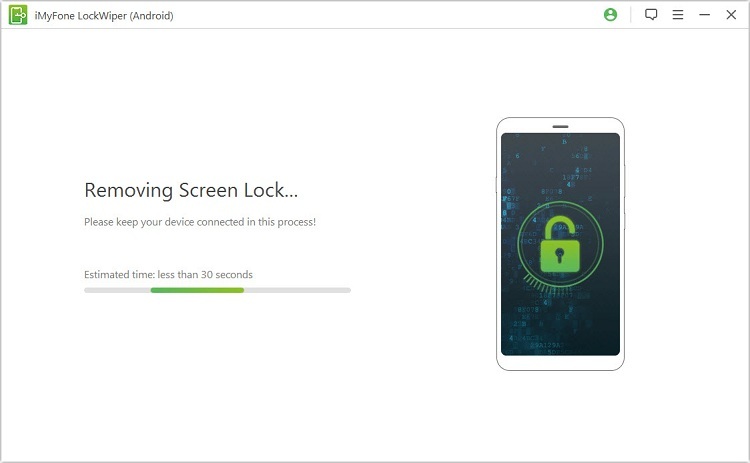 Although we have shown you how unlock a phone without password works when using the Android Device Manager, if you do not know the Google credentials used on the locked device, unlocking may be impossible. This answer to the question “how can I open my phone without password” will only be useful if the Android Device Manager is already enabled on the locked device. Step 1: Use the credentials used on the locked Android device to log into https://findmymobile.samsung.com/. Step 2: Locate the Lock My Screen button and tap on it. Step 3: Type a new PIN you would like to use to unlock the device in the first field. Then click "Lock" at the bottom. Step 4: The PIN you enter will bypass the screen lock method currently available on your Android device. Use it to unlock your device. To unlock android phone without password using the Find My Phone feature, the device has to be a Samsung. You will need a Samsung account for the whole process to work. If you do not know the Samsung account credentials used on the locked device, unlocking it will be impossible. The Find My Mobile feature should be enabled on the locked device. If you cannot remember your password/pattern/PIN or you just purchased a secondhand device that is locked, you can still use the device. All you will need is to learn how to unlock android phone without code. In this article, we have shown you how to unlock android phone without password. The best solution to locked Android devices is iMyFone LockWiper (Android). LockWiper, unlike other solutions, does not have any limitations. The tool will help you unlock your phone irrespective of the Android version running on the device.